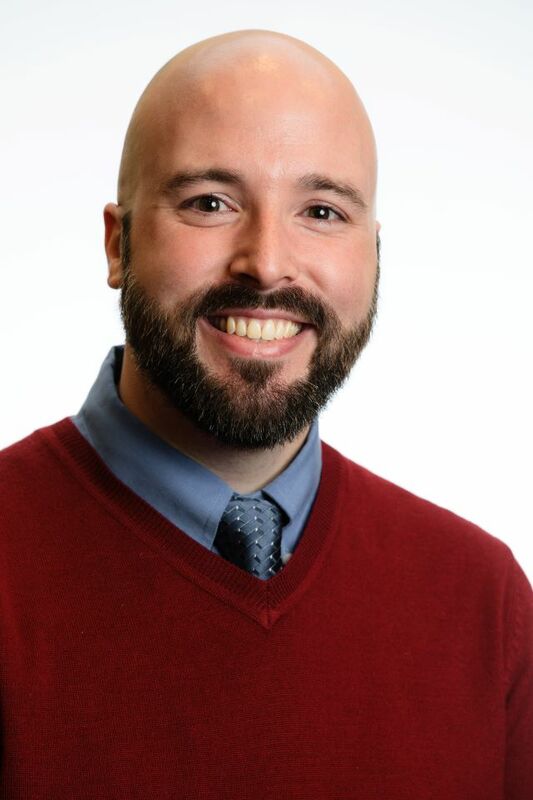 My name is Jesse B. Jurgenson and I am a Doctoral Student in Financial Counseling and Planning at Iowa State University with an anticipated completion date of May/August 2019. I additionally hold an M.S. degree in Personal Financial Planning and a Graduate Minor in College Teaching from the University of Missouri. I have served as the National Endowment for Financial Education (NEFE) Graduate Research Fellow and Graduate Intern with the Bureau of Consumer Financial Protection (CFPB) Office of Financial Education (Washington, D.C.). I am an experienced and passionate college educator who believes in the power of effective, purposeful, and enjoyable teaching to a diverse student population. I regard responsible and impactful research as a cornerstone of my current and future academic career. Please navigate my website by way of the options to the left. Options include viewing my most recent C.V., information on my current research and grant-funded projects, evidence of teaching effectiveness, and my contact information.